Snuffle Lodge Hedgehog Rescue > Help – I’ve found a hedgehog ! Please remember that almost all rescues are run by volunteers and rely upon self-funding and donations to keep going. They receive no central funding. Note that most people running hedgehog rescues have to hold down employment as well, so please ring them within the times specified if applicable. Please be considerate of carers’ time, advice and knowledge – they have experience of hedgehogs whilst you do not. Do not think you can take on hedgehog rehabilitation yourself – without training, you cannot. As you have taken the time to stop and think about a hedgehog in trouble, give it the best possible chance of surviving whatever trouble it is in and seek help as soon as you can. Which hedgehogs need to be seen by a vet as soon as possible ? Please do not wait to speak to a hedgehog or wildlife rescue – these animals need to be seen by a vet urgently. Which hedgehogs need your help and should be referred to a hedgehog or wildlife rescue as soon as possible ? 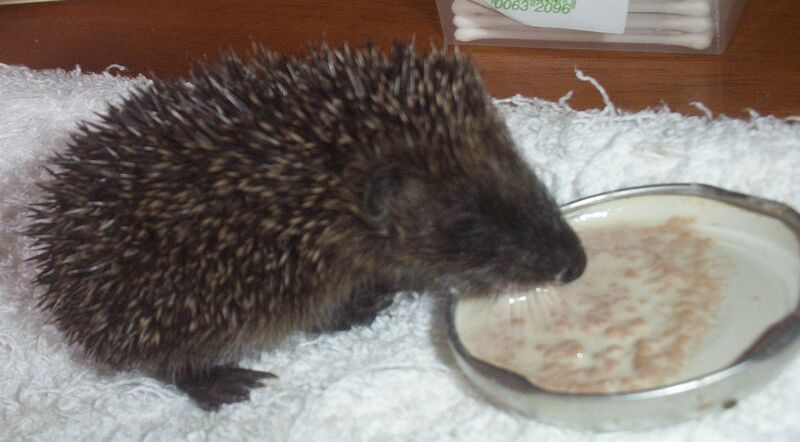 If you cannot find a hedgehog or wildlife rescue then please take casualties to a vet as soon as you can. If in doubt telephone the BHPS on 01584 890801 for advice – no question is too stupid ! It’s far better to err on the side of caution than ignore something which could prove to be critical. What do I need to rescue a hedgehog ? All the items you need should be available around the house. 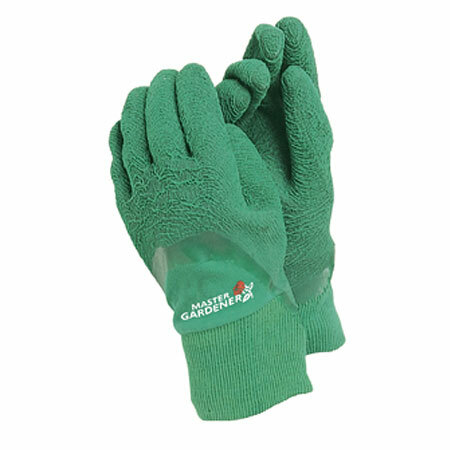 Gardening gloves for picking up your casualty.A coat or a towel will also work – avoid direct contact with the hedgehog as they do carry diseases which can be transferred to humans (ringworm and salmonella are the two main ones). 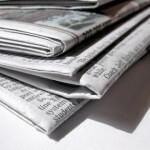 Newspapers or non-glossy magazines to line the bottom of the cardboard box. Hogs poo and wee for England, so the thicker the layer the better. A hot water bottle (wrap a towel around it first) to keep hoggy warm.If you don’t have a hot water bottle then a screw top bottle (eg wine bottle, water bottle, pop bottle) will be just as good in the short term. 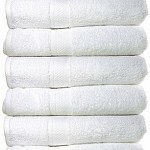 Towels – try to avoid using ones with loops (washing instructions) or holes in them as hoggies can strangle themselves.White towels are best as it allows you to see any blood. 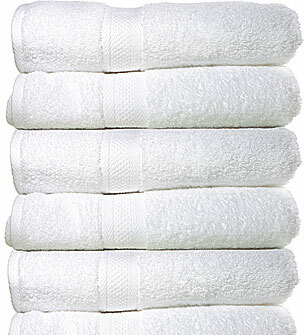 Hedgehogs will quickly disappear into a pile of towels. You should not need any other tools (if a hedgehog is trapped, you may need wire cutters or scissors – if you’re not sure what to do call for help first). Always use a towel, item of clothing or a pair of sturdy gloves (eg gardening gloves, welding gloves) to pick up a hedgehog. Never let your skin come into contact with the hedgehogs – they may carry ringworm or salmonella which is transferable to humans. 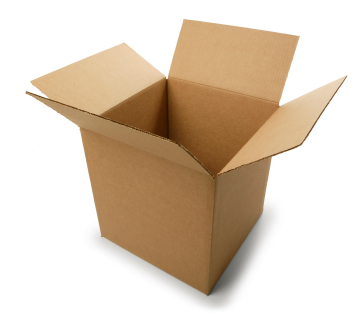 Have your deep cardboard box or container (eg plastic storage container, pet carrier) handy. If the hedgehog is curled up it’s just a case of picking it up and placing it gently into your box. If the hedgehog is uncurled, the easiest way to pick them up is to scoop them up – put your hand in between their front legs and back legs and lift them up and place them in your box. They have nice furry tummies so you shouldn’t get prickled. If it’s night time and the hog in question is scuttling around, not wanting to be caught, shine a torch on it – that usually stalls them temporarily (hence why hogs often get run over) and gives you enough time to grab them. Do hedgehogs have fleas ? Yes, but they are host-specific : that means they will not live on any other animals such as humans or household pets. Fleas may jump on to you, but they soon jump off again when they realise you aren’t a hog. Extremely rarely, and it doesn’t hurt too badly anyway – they can nip, but it is very unusual for them to do so. Their normal reaction on contact with humans is to curl up into a ball. Remember hedgehogs are much more scared of you, than you are of them ! a box : you need a good deep box as already explained above : a deep plastic storage box is also good (don’t put the lid on please ! ), as is an indoor guinea pig/rabbit cage, or a pet carrier (providing the hog cannot squeeze through the gaps in the door !). 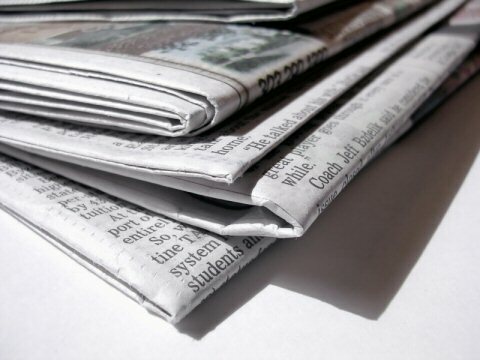 Line whatever you use with plenty of newspaper. 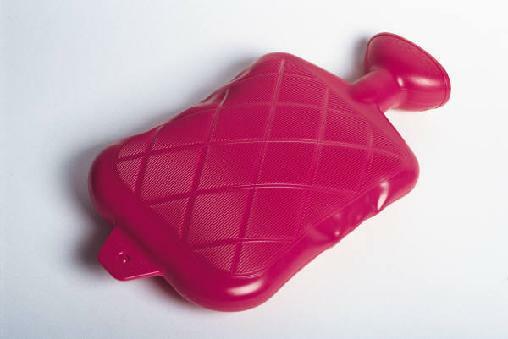 warmth : a hot water bottle or drinks bottle (a screw top wine bottle is good) filled with hot water and wrapped tightly with a towel. Please keep the hog inside the house – in a shed or garage or outhouse is not enough : many casualties are suffering from hypothermia, even in the middle of a hot summer. liquid – VITAL : add one level teaspoon of salt (better still sea salt) and one level tablespoon (or two level dessert spoons) of sugar (better still glucose) to 1 litre of freshly boiled water and allow to cool – present the bowl to the hog in a shallow dish – they may not take it, but at least offer it. Do not try and syringe feed yourself – you can do more harm than good, and drown the hog’s lungs. Never ever ever feed cow’s milk to a hedgehog. You will make it very ill indeed and could possibly kill it. no food ! (yes NO food !) VITAL : very important this one – never feed a hedgehog casualty without checking first with a rehabber, wildlife expert or vet as you can kill a hedgehog with kindness. 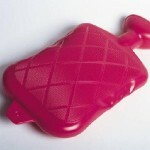 Food is the least important thing it needs – rehydration (liquid) and warmth are much more vital. If a hog has to be knocked out by a vet for examination, like humans they need to be nil by mouth. as little handling as possible : please avoid cuddling or stroking a rescued hedgehog – this will cause stress to it. The only time you should handle it is at the initial rescue (and maybe if it escapes !). Otherwise, leave it alone please. calmness : it’s very hard to remain calm when in an unusual situation such as a wild animal rescue, but your stress will pass onto the animal. Try deep breathing (inhale, hold 5 secs, exhale, repeat), unclenching your fists, relaxing muscles one by one before handling the hog. Sounds daft, but it works ! peace and quiet : wild animals in captivity also get stressed by unusual or loud noises. Keep your voice low. Avoid eye contact with the animal. Avoid talking directly to the animal. If you have children or pets with you please ask them to be quiet or remove them from the immediate vicinity as stress will kill. Avoid the temptation to disturb the animal (eg peeking to have a look) unless specifically asked to do so. Place the box in a room where there is no or very light traffic (spare bedroom, second bathroom). Ring for assistance and don’t delay ! One of the most common issues we have is people seeing a hog in trouble but doing nothing about it until a few days later – this is very often way too late. Hogs deteriorate very quickly and need to be rescued as soon as you discover them. Similarly, please do not try to rehabilitate the casualty yourself. Sadly, this is an all too common occurrence that rehabbers face : you can kill an animal with kindness, when what it really needs is expert help. If in doubt contact the BHPS on 01584 890801 for details of a local carer or, if an emergency case or rehabbers are unavailable, phone a veterinary practice. Can I have the hedgehog back when it’s better ? Any hogs which have lived in the wild for a while ideally need to be returned from where they came, as they have built up a good knowledge of their ‘patch’ and have tolerances to any local diseases. Wherever possible most rescues would prefer to release hogs back from where they came. Baby hogs are not so choosy however – they can be pretty much released anywhere that’s hedgehog friendly. What about abandoned hoglets ? A hoglet is any young hedgehog unable to find food or eat it for itself. Generally, this can be any hog up to the age of 8 weeks, usually weighing up to 200g, although some mature a lot faster than others. If the hoglet is small and still has its eyes closed, it really needs expert help as soon as possible. However, we advocate the practice of keeping things wild for as long as possible, as a mummy hedgehog does a far better job of raising her young than us mere mortal humans can ever do. Is there a nest nearby ? If there is, pick up the hoglets (it is vital you wear gloves, or grab them with a towel or coat so that your human scent is not transferred onto the babies) and pop them back in the nest. It is not unusual for hedgehog mothers to sleep separately from her hoglets during the day, so the chances are she will return to the nest later that day. If Mum does not return to the nest within 24 hours bring the hoglets inside and then please ring for help immediately. The important steps referred to above must still be followed, although it may be almost impossible to get hoglets to accept rehydration fluid – they will usually be unable to lap for themselves. Don’t worry if you are unable to administer it, but do keep trying the BHPS on 01584 890801 to find details of a local carer or get the youngsters to your local vet as soon as you can. it on the garden during the daytime and placed it back in the nest . Does anyone have any advice what we can do to save it ? It needs taking to a hedgehog rescue as soon as possible if mum has definitely left the scene and it’s out in the day – have you seen mum in the last 24 hours ? Whereabouts are you ? Hi clayts thanks for your reply. tuesday.I think its dehydrated so have put out some sugared water as near to the nest as possible or do i need to handle it ? Goldie has now been admitted to Snuffle Lodge. We have found a hedgehog on our front garden lawn this morning. It has harsh, laboured breathing and keeps turning its head from one side to another. We have followed the steps in your article (box, newspaper, towels, hot water bottle) and brought the hog inside. We are just waiting for the rehydration solution to cool. It appears to have an injury to its left eye, but this does not appear new, it looks sort of crusted over. Wednesday: one third of a tin of cat food (whiskas chicken in jelly) and a handful of cat biscuits. Friday (last night): one third of a tin of cat food and handful of cat biscuits and a bowl of water. Last night we were lucky enough to actually watch it eating the food and having a drink; it was scuttling about perfectly happily and at speed. This morning it was clear it had eaten the meat but not the biscuits. We wonder if it’s eaten too much because of the food we put out? But would that explain the laboured breathing? I could not see any other injuries or blood, other than the injured eye which as I say does not seem new (but then I am not a vet so I don’t know). LIly has now been admitted – the laboured breathing is due to an injury/wound to the left side of the face – very much 50/50 at the moment.